Luke Nowell has created his latest world of fantasy and ridiculousness, keen to ignite pure idiocy out of nowhere. This clown takes us on an absurd adventure in a show about vulnerability, our imperfection and what is beautiful about not being quite normal. Really, this unpredictable show can't be explained; it has to be experienced! 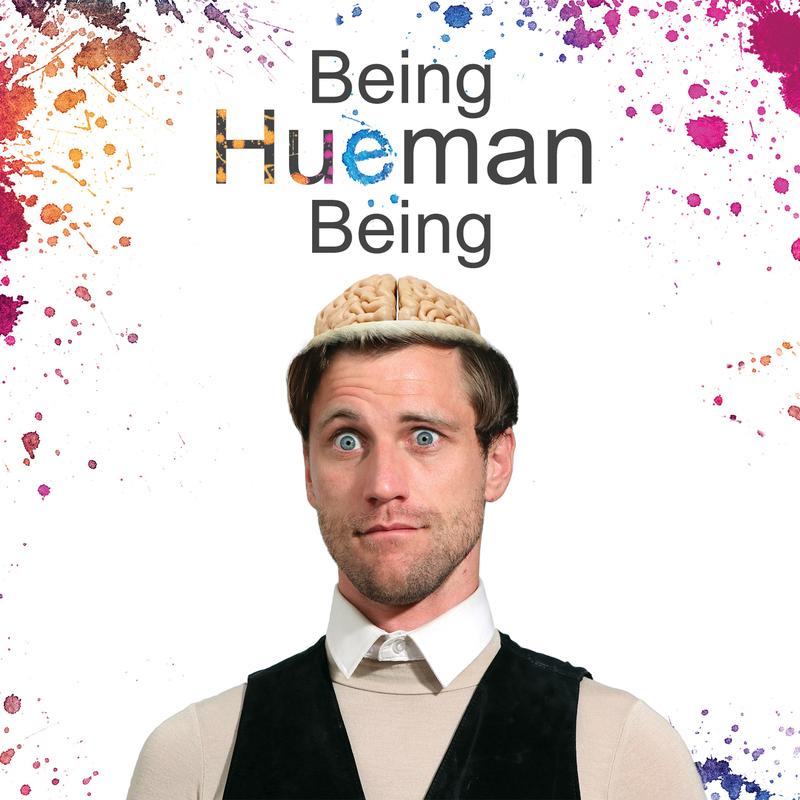 Come laugh at what is funny and colourful about Being Hueman Being. Over the last 5 years Luke has performed comedy and his sold-out and extended solo shows in Australia, the UK and Paris. He was officially selected as 'a best emerging comedian' as part of the Sydney Comedy festival Fresh! program in 2015. He is a Philippe Gaulier graduate where he honed many aspects of his performance skills.